Who Will Dare to Invest in Nuclear Power? 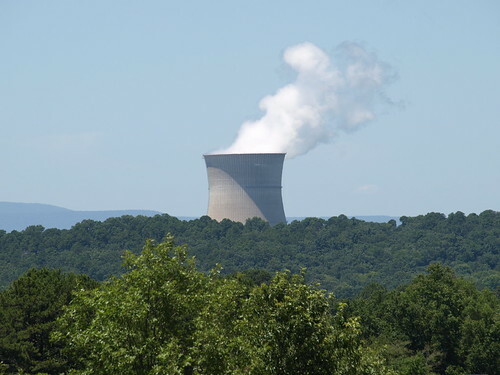 Will there be a nuclear power renaissance in the United States, as a host of rosy-glassed prognosticators have predicted? Not as long as it remains such an abysmal investment opportunity, Matthew Wald writes in Technology Review’s November-December issue. Wald cites three factors, all in flux, that make nuclear a huge financial risk. One is the sheer cost of building a new reactor, $4,000 per kilowatt of capacity using optimistic math, which is more than coal ($3,000) and far more than natural gas ($800). Another is the future competitive landscape in energy, and thus the price of electricity. And finally, no one is certain of the future price of fossil fuels, especially natural gas, which could change the whole equation. Elsewhere on the Technology Review website is another chink in the reactor for the nuclear renaissance crowd: The Physics arXiv Blog reports that the world’s supply of uranium is running short, citing a detailed analysis of the global nuclear industry by Michael Dittmar of the Swiss Federal Institute of Technology in Zurich. Image by Topato, licensed under Creative Commons.